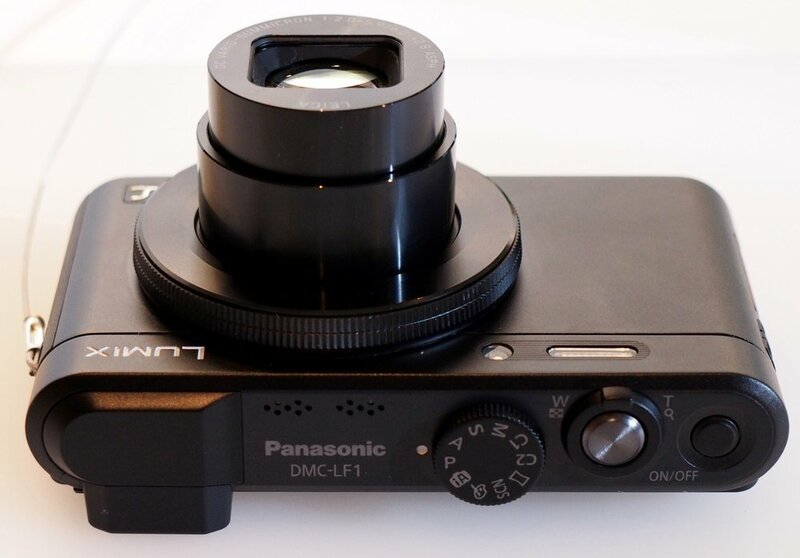 Panasonic has announced the Lumix DMC-LF1, the first in a new line of Raw-shooting enthusiast compacts. 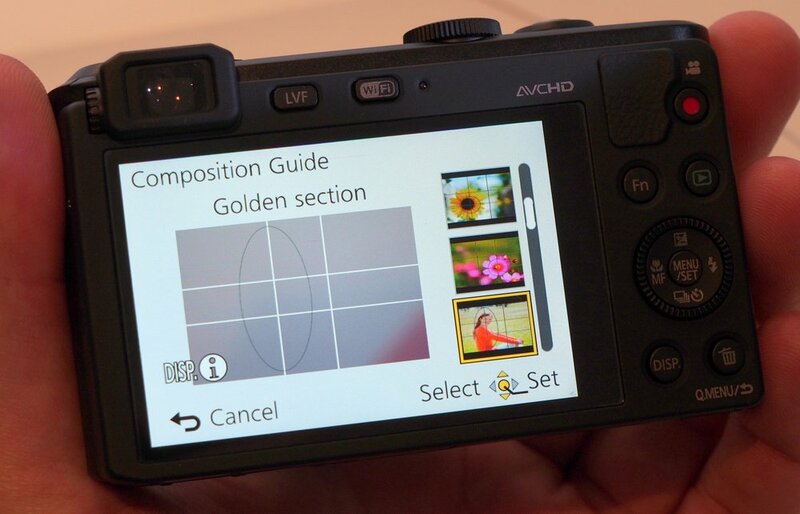 The LF1 marries the sensor from the LX7 to a longer, slower lens and adds an electronic viewfinder. The camera combines a 12MP 1/1.7″ CMOS sensor with a 28-200mm equivalent F2.0-5.9 lens and finds room for a 202k dot-equivalent electronic viewfinder. It becomes the fifth Panasonic model to offer Wi-Fi for remote control and wireless communication that can be set up using NFC. 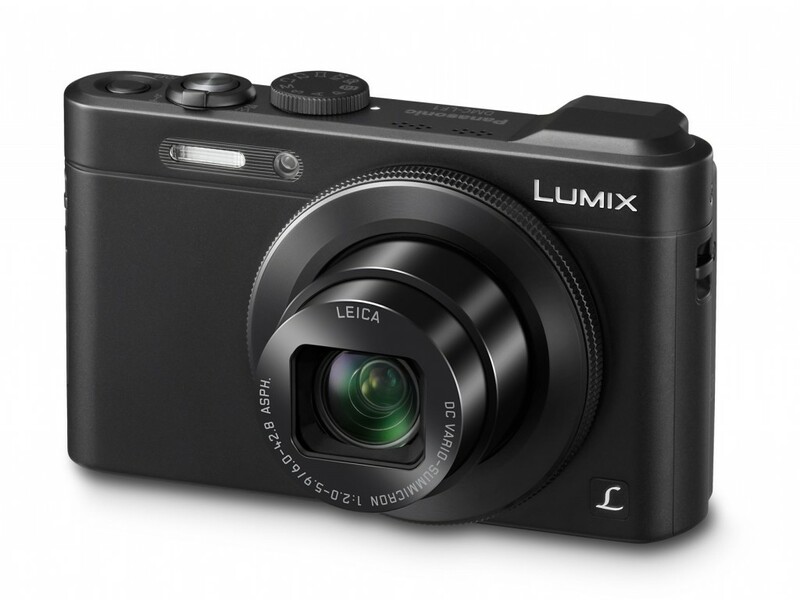 Panasonic Lumix DMC-LF1 – $499.00. The LF1 will sit alongside the LX7 and offer fewer direct controls but still represent a significant step up from most conventional compacts. The LF1 includes an exposure mode dial and function ring around its lens, as well as a larger sensor than most compacts. In a sense it’s a competitor to Canon’s S series and the recent Nikon Coolpix P330, but with the added bonus of a longer zoom and built-in EVF. The EVF shares its specifications with the low-resolution, field-sequential LCDs used in Panasonic’s lower-end bridge-style superzooms (such as the FZ60). The rear LCD is a 3.0″, 920k dot panel, which is about normal for this class. The LF1 offers the same easy-to-establish Wi-Fi connection as the G6, GF6, ZS30 and TS5, if you’re pairing it with a device that supports NFC (Near Field Communication). If not, you’ll have to manually enter the Wi-Fi details into your device, but you still gain the ability to remotely control the camera as well as the option to download images from it. Using Wi-Fi extensively will cut into its already modest 250 shot-per-charge battery life. The Panasonic Lumix DMC-LF1 starts shipping on July 5, 2013.